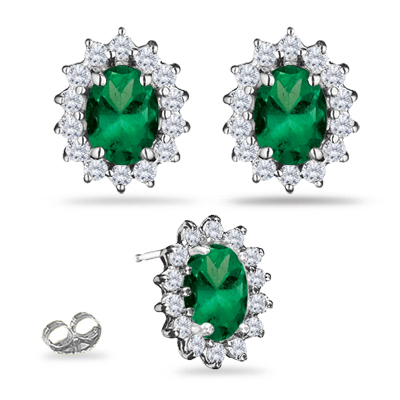 0.55 Cts Diamond & 1.50 Cts Emerald Cluster Earrings in 18K White Gold . These spectacular Natural Emerald and Diamond Cluster Earrings exhibit a oval shaped Emerald, bedecked with splendid Diamonds prong set each in 18K White Gold. 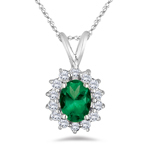 Approximate Gemstone Weight: 1.50 Carats. 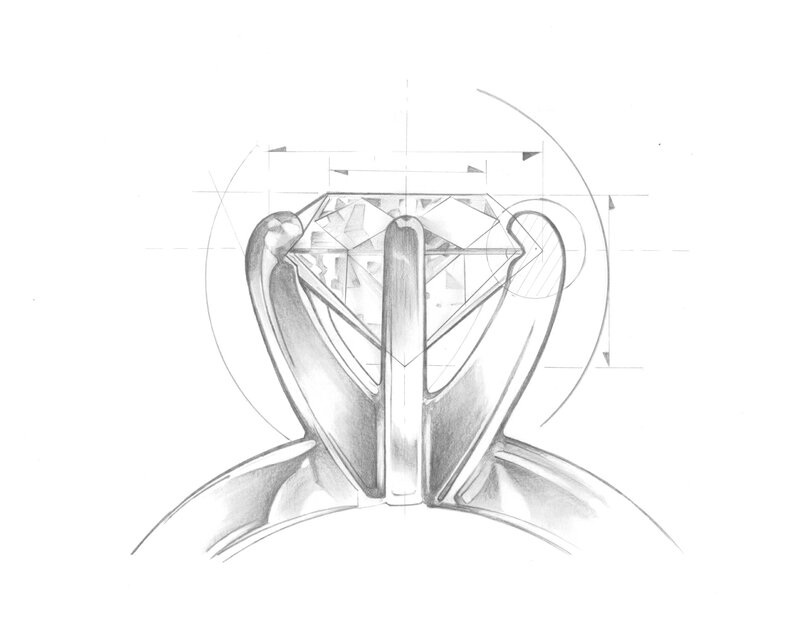 Approximate Diamond Weight: 0.55 Carats. These elaborate earrings abound classic glamour. Also available in screw backs.